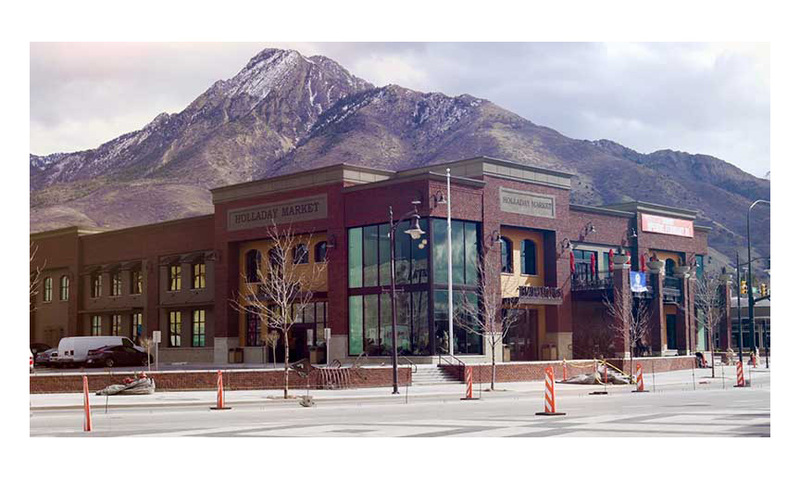 Utah has a strong economy and a strong stable of grocers, both chains and independents. Chains include Smith’s (a Kroger banner),Trader Joe’s and Whole Foods Market; independents include Lee’s Marketplace, Harmons and Associated Food Stores (AFS), which has both wholesale customers and its own corporate stores. A new Trader Joe’s will open in Orem in late 2018, according to the company’s website, and Harmons will open a store with a gas station in a new mixed-use project in Riverton. A date for the opening has not yet been set. 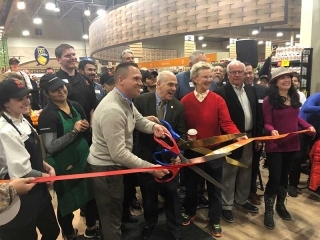 In February, Harmons opened a new “state-of-the-art” store in Holladay, Utah, that is smaller than a traditional Harmons but offers many of the same amenities as larger stores plus a focus on fresh foods prepared from scratch by chefs. It even offers a cooking school. One casualty of the grocery competition in the state, however, is Allen’s Super Save Markets of Provo and Springville, which recently closed their doors. One of the independent grocers that continues to thrive is Lee’s Marketplace. Lee’s started as a single store in Smithfield and now has five locations in the Logan and Hebron area. Lee’s Marketplace also has purchased land in Richmond, with plans to continue expanding. The qualities that set Lee’s Marketplace apart are made-from-scratch bakeries, products in various package sizes, open and bright stores, as well as a strong emphasis on fresh through the store. 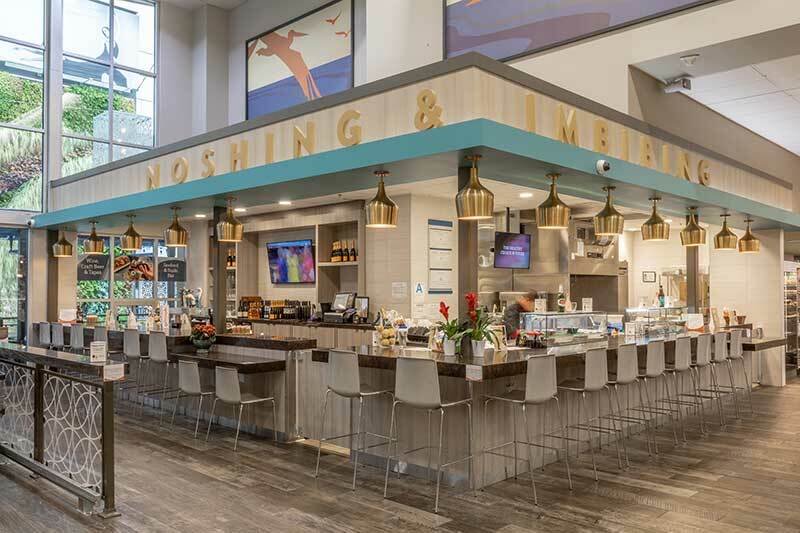 In February two AFS chains received top honors in the National Grocers Association’s Creative Choice Awards. Macey’s received the Best Connections Through TV Radio award for its Macey’s Moments commercials, as well as top honors in the Grand Opening or Remodel category. Honey Bee Produce Co. was awarded in the Public Service or Charitable Cause Event category for its Bags for Bees program. Bob Obray, CFO of AFS, said the general stores of yesteryear provide a good template for the kind of customer service independents should look at providing. “When you went into the general store, the store owner really knew the consumer, knew his or her interests, was willing to go to great lengths to bring in different products for the consumer if necessary, recommended products to the consumer because it was a smaller scale. And there was that personal relationship between the store owner and the consumer. 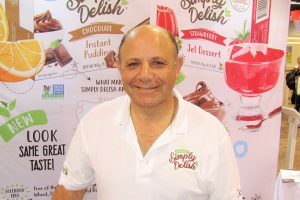 “We really have to take that approach today, but it is on a much larger scale and in order to do that, we have to really leverage the data and other information that we have about our unique and individual consumer, so we can offer that very personalized, specific experience to them, whether it be the products that we are offering them, the services we’re offering them,” Obray said. Harmons Grocery has a long history in the Utah market, starting as a fruit stand in 1932. It now has 17 locations with more than 3,000 associates. In 2016 Harmons opened its doors In Santa Clara. This store includes a cooking school, mezzanine, outdoor balcony and conference rooms for catering events. The store also brought more than 300 jobs to the area. For several years now, Utah has been developing its version of Silicon Valley. AFS’ Obray believes the state of the Utah economy encourages new growth, but the growth should be done cautiously. AFS will take advantage of good opportunities but will be cautious about locations and formats, he said. In terms of legislation, in Utah there has been a major push for a level playing field for brick-and-mortar stores and online sellers. During a recent special legislative session, a bill was passed that will bring parity to these groups. Effective Jan. 1, 2019, Davis said, online merchants will be required to collect the state’s 4.7 percent sales tax on purchases. A third area of legislative interest is related to healthcare. Legislators are looking at the possibility of turning the neighborhood grocer into a one-stop shop for basic medical needs. This would including testing for minor things such as strep throat or urinary tract infections, right in the store, and giving the pharmacist the ability to write and dispense prescriptions, all without a trip to the doctor’s office. There also is a push in Utah to require consumers to use reusable bags or purchase plastic bags, but Obray says that it has not gotten very far.